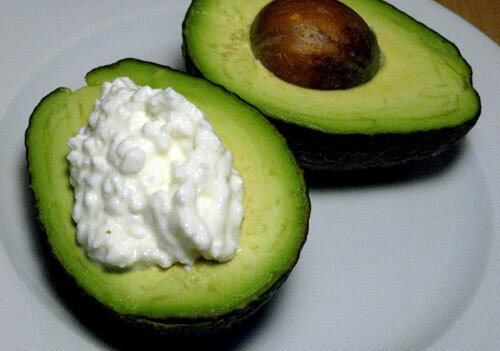 Starting with a 2-in-1 beauty combo, avocado with cottage cheese. The avocado is packed with vitamin Niacin (B3) and other essential oils to help give you a glow. Cottage cheese contains selenium, an essential mineral, that teams up with vitamin E to give healthy skin and fight ailments like dandruff and all this is in addition to its dairy benefits. It’s mango season and this is good news for your face too. Only 70 calories per mango it’s a beauty product that’s kind on the calories too if you care about these things (unlike avocado). Back to the science bit, mangoes have 80% of our daily requirement of vitamin A which helps repair and maintain skin cells and they also have anti-ageing ingredients. Almonds are commonly known to be good for you and it’s still true as they contain 150% of our daily vitamin E requirement making it perfect for moisturising and the antioxidants help fight ageing and skin damage. CARB ALERT!! 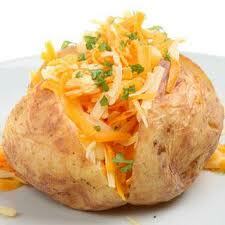 The humble baked potato contains an ingredient essential for our skin: copper. Eat one baked potato (with the skin) to get 75% of your daily copper need. Copper works with vitamin C and zinc to produce the elastin fibers that support skin structure. Copper deficiency can reduce your skin’s ability to heal and cause it to become rigid and lifeless. Flaxseed oil is another well known skin essential due to high levels of omega 3 but sometimes it’s difficult to think how to incorporate these ingredients into our diet. 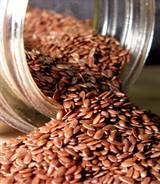 One teaspoon of flaxseed oil per day provides 2.5 grams of omega 3s, which, in turn, hydrate the skin. Essential fatty acids also dilute sebum and unclog pores that otherwise leads to acne. I sprinkle flaxseeds on my porridge or yoghurt but you can also look out for them in cereal breads. If you manage to incorporate these easy ingredients into your regular diet you’ll certainly be ready for your close up any time!! 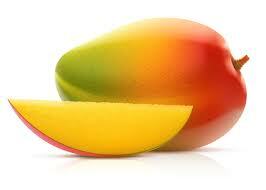 Mango has to be my favourite fruit. How great it is full of goodness. Yes, I know! But I am a fat Punjabi and I pile on the butter and filling and don’t know when to stop. I believe you are what you eat. People who eat meat smell meaty! Really do they? I am sniffing myself to see if I smell like a chicken. Kenzo fleur yes, chicken no!! !